Teaching and training methods for Laparoscopic surgeries have evolved considerably since it was first introduced in late 1980’s and early 1990’s. Most of the learning in those days was limited to short-term courses that were largely centred in big cities, followed by quick implementation in the operation theatre. This unstructured approach sometimes resulted in major threats to patient safety and undesired outcomes for the surgical process undertaken. There was a huge lacuna that existed in training laparoscopic surgeons, more so in tier 2 and tier 3 cities. For example: In rural areas, due to limited resources available, women usually come very late to health care facility and desire a permanent cure for their disease. Till sometime ago, the newer and lesser radical treatment options for gynecological conditions like laparoscopic hysterectomy was not available in remote areas. A number of minimally invasive surgical options for hysterectomy do exist now and are promising like endometrial ablation, thermal balloon therapy and uterine artery embolization. However, there exists a need to train more and more surgeons on these procedures so that they can be widely used. When compared with open surgeries, laparoscopy is somewhat difficult to both, learn and train. 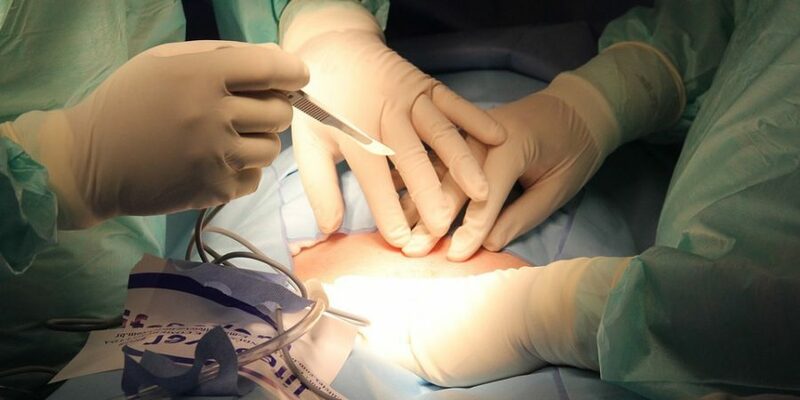 For example, during open procedures the operating surgeon can teach a learner in a direct fashion whereas in a laparoscopic surgery the operating surgeon is simultaneously teaching while retracting a tissue or driving a camera. Surgeons need distinctive skills sets to perform laparoscopic surgery efficiently and accurately. It uses specialized equipment and the surgeons must be familiar with the workings of devices such as suction irrigators, clip appliers, staplers etc. While the cognitive skills can be accurately disseminated via traditional methods, learning the technical skills for laparoscopic surgeries requires a more structured approach. In a first, LapGuru, an online surgical training platform for laparoscopic surgeons, has launched online live surgical videos to train rural doctors in small towns and far-flung areas to help augment their laparoscopic skills. The ideology behind the platform is that there are lakhs of doctors who may not have the time to attend physical conferences, continued medical education programs as they are busy working in rural or tier two cities. Distance, time and sometimes expenses become a major hindrance in pursuit of excellence for them. LapGuru can help save many precious lives and improve quality of life of many more by improving skills of the doctors attending to them. Advanced medical care is often unavailable to patients in remote, rural areas. LapGuru has become an effective method of teaching the local doctors practical and cost-effective new methods in Laparoscopic surgeries. It broadcasts live surgeries for doctors in rural settings to learn from some of the world’s top laparoscopic experts. “LapGuru is an excellent platform to view surgical videos in various disciplines. The high quality videos contain step-by-step procedures, checkpoints and are supplemented with the instrument list for each procedure. Watching the LapCole videos on LapGuru has helped me to come up with alternative approaches to complications encountered during surgery. I have also been able to save a lot of time as the videos have helped to cut down on unnecessary things during procedures. I am thoroughly impressed and fascinated by the value it provides to seasoned surgeons along with those who may be interested in pursuing a career in surgery.” Says Dr. Subhadeep Tripathy who is practicing laparoscopic surgeon in rural Maharashtra. Many medical facilities in rural areas are not equipped with the latest technologies to train staff on latest up to date advancements and medical information to run a more efficient healthcare practice. Having access to materials such as a library of live surgery videos that demonstrate the correct way to perform tasks and error avoidance strategies can be very helpful to bring world-class expertise into rural operating theatres. For example, in Satara one hundred eight patients have undergone laparoscopic cholecystectomy; there have been no deaths; 2 cases were converted to open procedures; no common bile duct injuries, postoperative complications, or long-term complications. 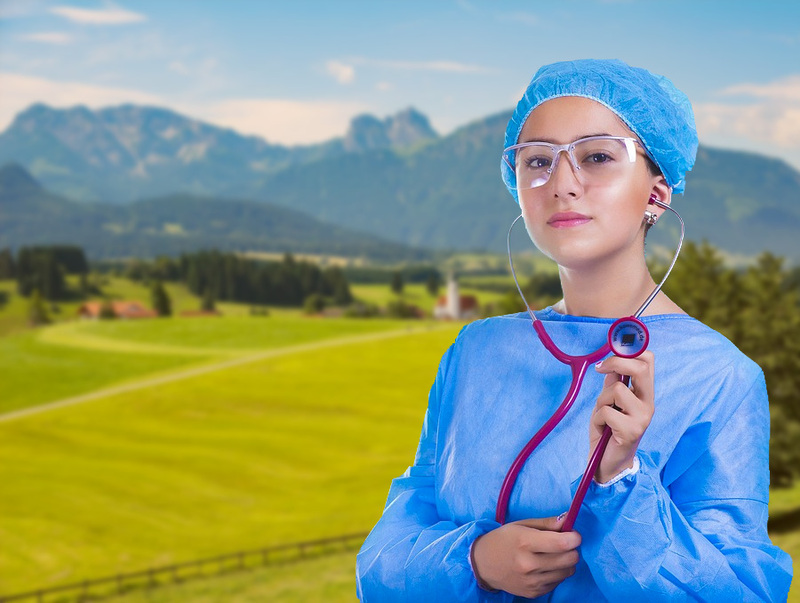 While there is a growing issue with a shortage of doctors, rural healthcare facilities can utilize programs and modern technologies to improve the care provided to patients. And leveraging LapGuru can help train the medical staff in real-time from leading experts across the globe. LapGuru has a library of over 2500+ live surgery broadcasts in which surgeons have performed various procedures like General, Bariatric, Colorectal, Urologic and Gynecologic surgery in real-time, and have taken questions over a video stream. Viewers only need a standard web browser on a computer, a laptop or mobile device to join in and watch. The surgeons can watch a re-run of the surgeries at their own convenience a number of times to master both the nuances of procedure as well as handling of the equipment used. How a surgery that leaves no scars can still cause ugly damage! Laparoscopic surgery is one the most noteworthy advancement in the field of surgery in recent years. This minimal access approach has been widely accepted and adopted for many types of surgeries. The benefits include decreased post-operative pain, shorter lengths of in-patient hospitalization, increased patient acceptance, and a more rapid return to normal routine. Though this procedure is considered to be highly reliable, it is unlikely that no errors can occur throughout this process, even in the simplest of cases. One can definitely say that lesser incision length, less incision pain, less hospital stay may not actually translate into less risk. Broadcasting Surgery – The technology already exists – all that’s required now is some enthusiasm! FAQs l Terms & Conditions Copyright © Meditorch Technologies Pvt. Ltd. All Rights Reserved.